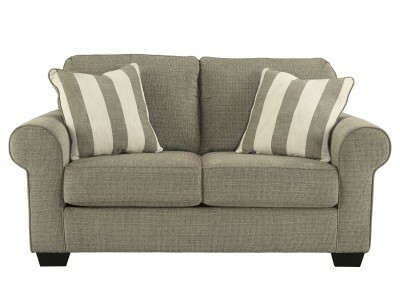 Whether you’re a bit tight on living space or you simply want an excuse to get closer, it’s easy to .. 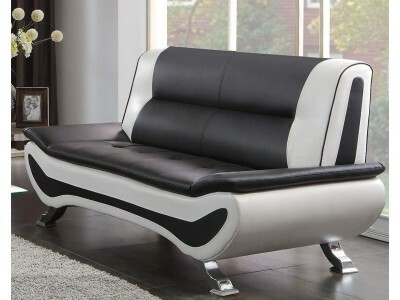 Style and substance isn’t just a catch phrase. 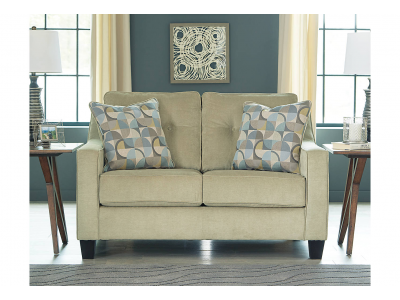 In the Porter Loveseat, it speaks volumes. To en.. 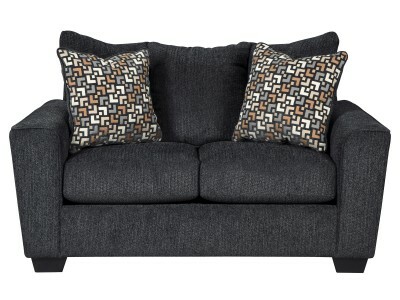 Inspired by high-end menswear, this loveseat is tailored to perfection and dressed to impress. 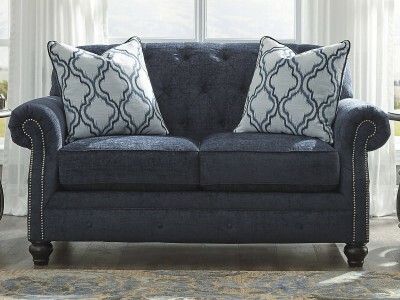 Butto..
Upholstered in a clean chenille fabric, we love its comfortable style. 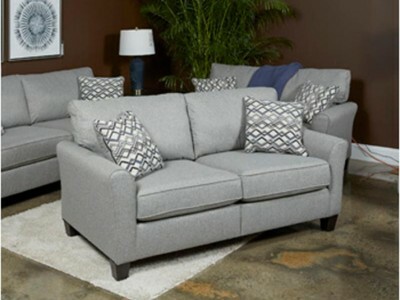 The foam cushions are certain..
Dimension: 61.0W x 39.0H x 34.0D.. 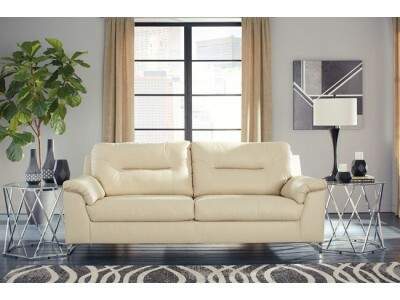 Inspired by penthouse suite living, this designer sofa in “ice” cream faux leather is high-end style.. 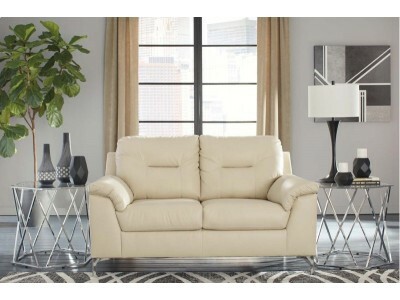 Inspired by penthouse suite living, this designer loveseat in “ice” cream faux leather is high-end s.. 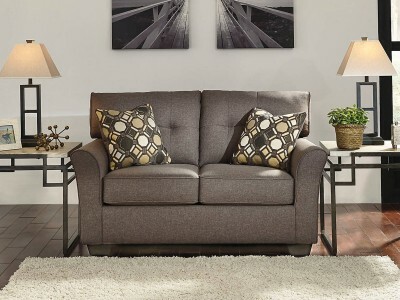 The Tunes Loveseat is wrapped in plush fabric upholstery in a putty color The supportive seating cus..
RED TAG EXCLUSIVE LOVE SEAT Bringing to mind the sleek styling of an Italian race car, bold con.. 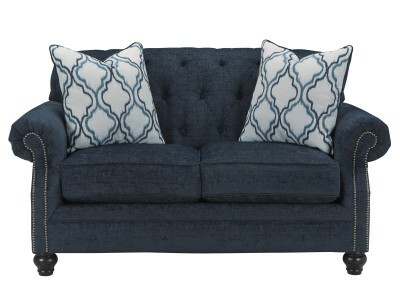 Style features large toss pillows with blended feather inserts and hidden zippers and tosses pillows..
Exquisitely sophisticated, this loveseat is the belle of the ball. 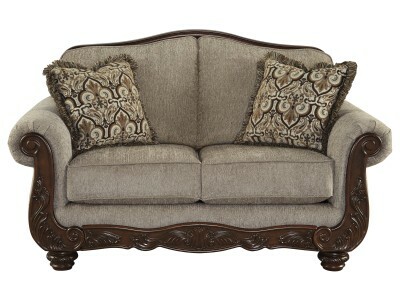 Chesterfield design is elevated w..
May the freshness of spring pastels linger in your home year-round with this loveseat. 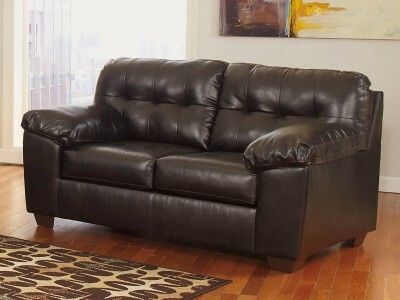 Transitional ..